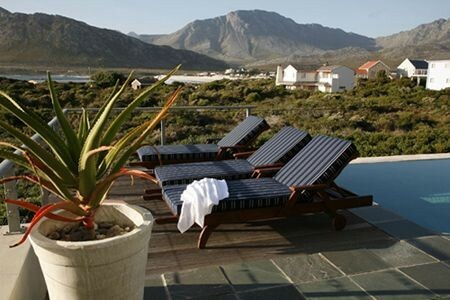 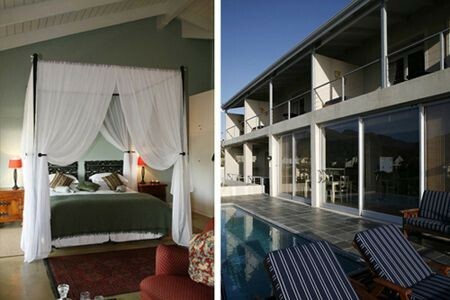 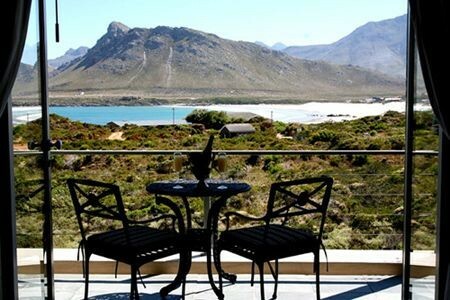 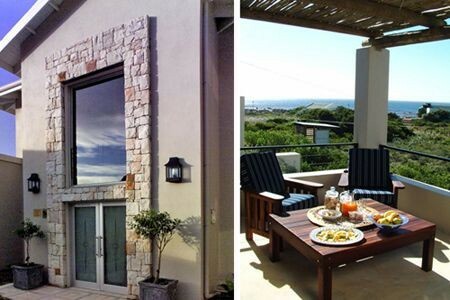 Moonstruck on Pringle Bay Guesthouse, a contemporary beach house retreat offers private and luxurious accommodation with panoramic ocean and mountain vistas to the discerning traveller. 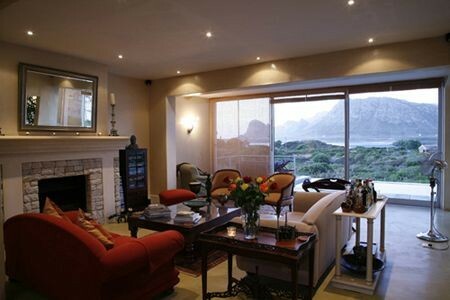 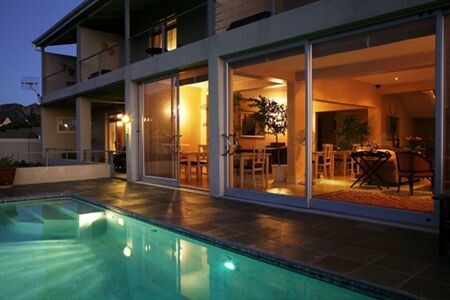 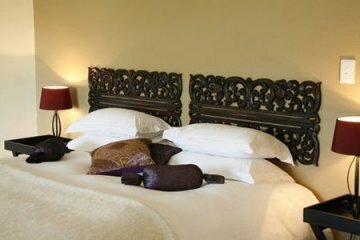 The guesthouse is an "idyllic romantic getaway" for enjoying a coastal vacation. 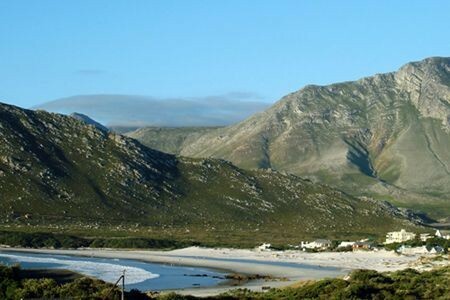 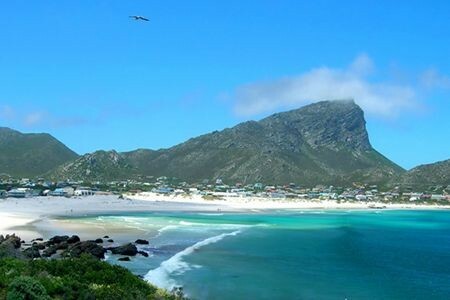 Access to the pristine sandy beach is via an indigenous " fynbos" greenbelt, a few minutes stroll away, ensuring our accommodation is perfectly located for a beach vacation.